Figuring out the steps to take prior to purchasing a home can be a confusing process. There may be a million and one things you're looking for, and separating your negotiable from your non-negotiable desires may be easier said than done. We reached out to Shane Hicks of Place Bulimba for some expert advice. 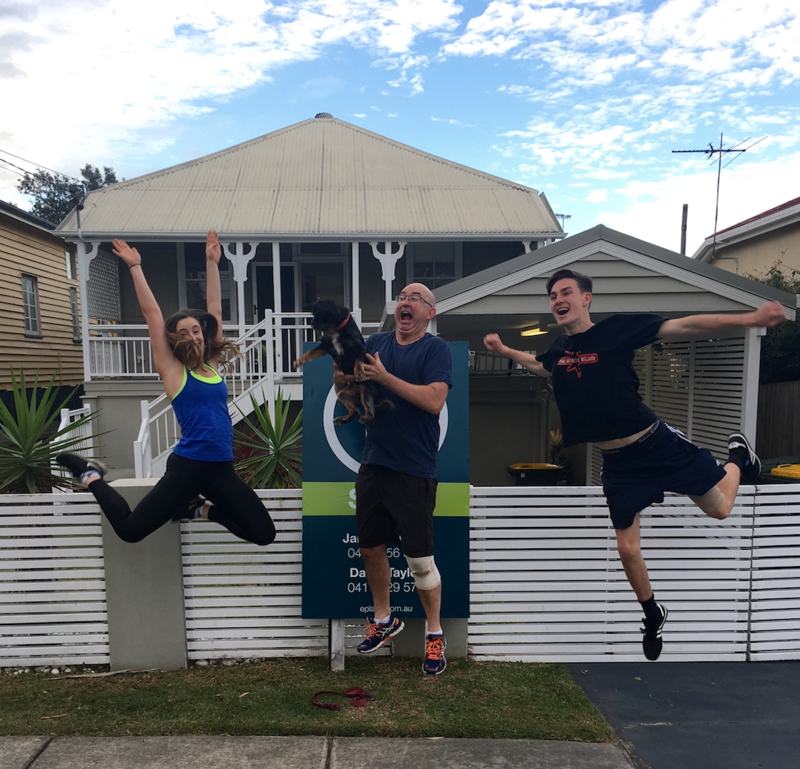 Having gone through the house-hunting process only recently, securing a character workers cottage in Norman Park, Shane shared his personal checklist for buying a house. Shane emphasizes the importance of finalising the boxes you’d like ticked before you start looking. Having a really clear mindset of what’s important to you and what you can be flexible on is crucial to keeping your expectations in check. "I say to all my buyers, if you can tick even seven out of your 10 boxes, buy the home. So, I wanted to make sure I took my own advice. Shane recommends taking your time researching when deciding to purchase a home. Look into the growth trends, which streets locals recommend, lifestyle offerings, median house price... the list goes on. Establish a very clear understanding of your finances and what your budget is. It’s only natural that everyone falls in love with something they can’t afford, but it’s getting your checklist to fall within your budget that’s the hard part. It’s always worthwhile talking to a broker, because they can assess your personal situation and provide a clear idea of what you can and can’t afford. Do this before you start looking at homes that may be out of your budget to avoid setting yourself up for disappointment. Arguably the most important aspect to consider when purchasing a home is the location, because it’s the one thing you can never change. Choose for convenience, lifestyle, and make sure that you’re familiar with what you can expect from the area by spending a lot of time in the suburb. Shane chose the suburb of Norman Park, as he has lived in the suburb before and subsequently sold a lot of property in the area, and fell in love with it for its character homes and lifestyle appeal. Aspect refers to the direction that the home faces. The most common desired directions for the living areas to face are East and North - East you get the morning sun, and North you get a combination of the best sun, shade and breezes. 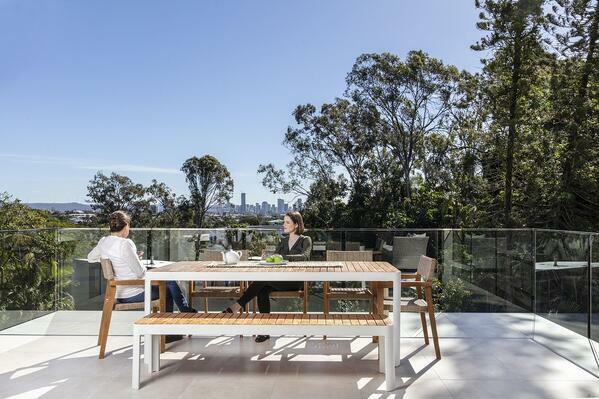 Whether you’re looking for a charming queenslander or a modern mansion, it’s important to know where your preferences lay when establishing your checklist for buying a house. Have a serious think about what living arrangements will work best for you. The age of your children, storage requirements and outdoor spaces can make or break how you feel about a home. The layout that works best for small children often doesn't for teenagers, so make sure you are buying a home that works for you now and with the future in mind. Shane's final tip is to check out the neighbours - similar to location, neighbours are hard to change. Whether you just have a chat to them, or check out the presentation of the homes on the street you’re thinking of buying in, it will be worth your while to know who you’re going to be living near! If you’re looking to buy or sell in inner-east Brisbane and need some help from an agent regarding your checklist for buying a house, reach out to one of our Place Bulimba agents here.